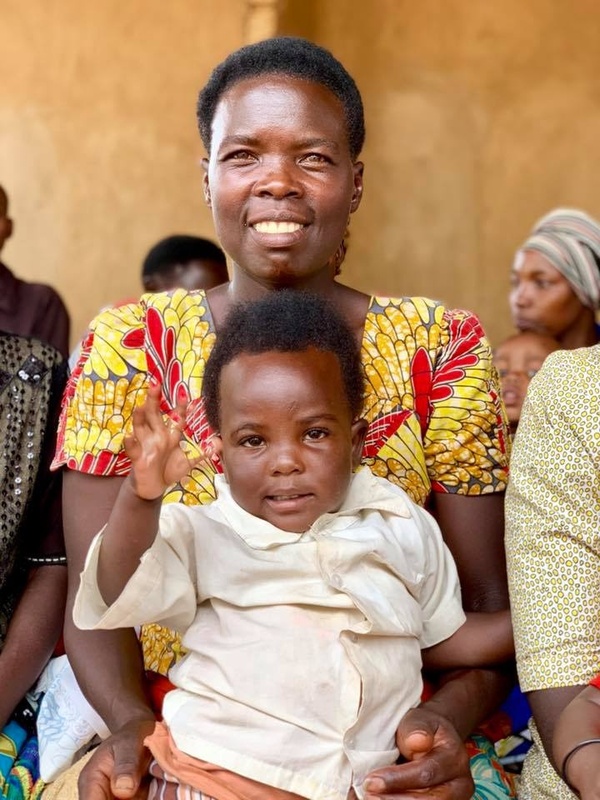 Rwanda, Africa—Theonaste was 7 months old when his father brought him to the Rwanda Children Health Center, desperate for help. At only 8 pounds, Theonaste was severely malnourished. The nurses and leadership of Rwanda Children worked quickly to save his life. 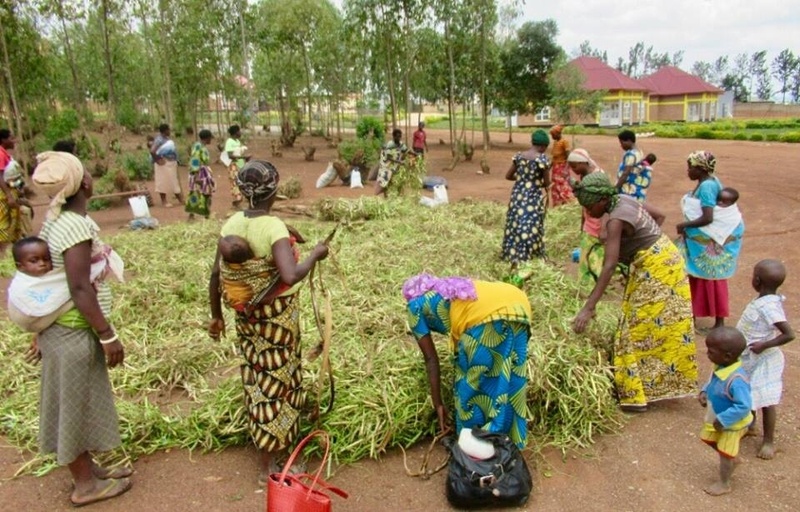 Theonaste’s story is common in Rwanda. One in 13 children never make it to age five, and 44 percent suffer from chronic malnutrition. 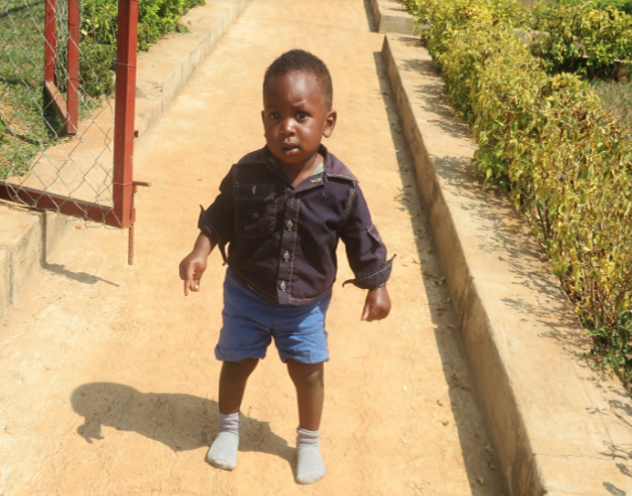 Theonaste is at a healthy weight after receiving life-saving care from Rwanda Children! 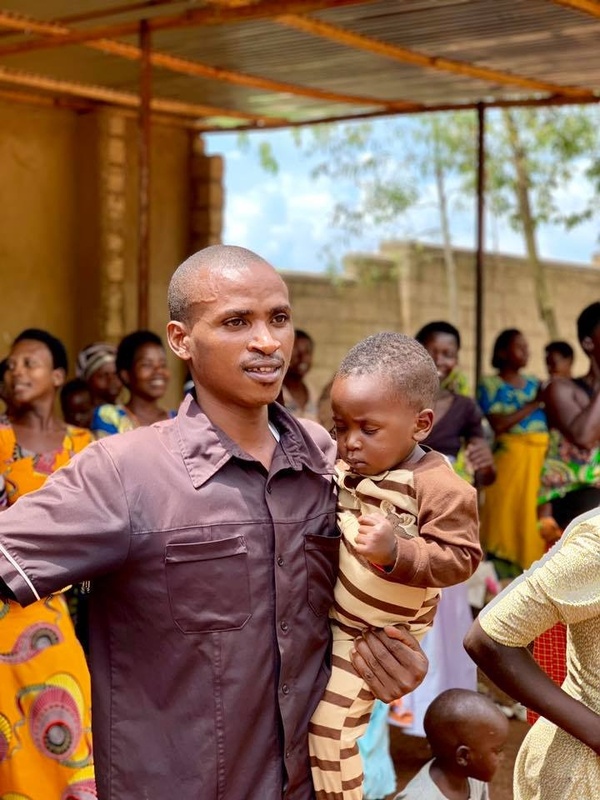 After nursing Theonaste to health, the leadership of the health center was moved to do something more for families like his by providing necessary skills, knowledge, and resources to promote healthier families in their community. 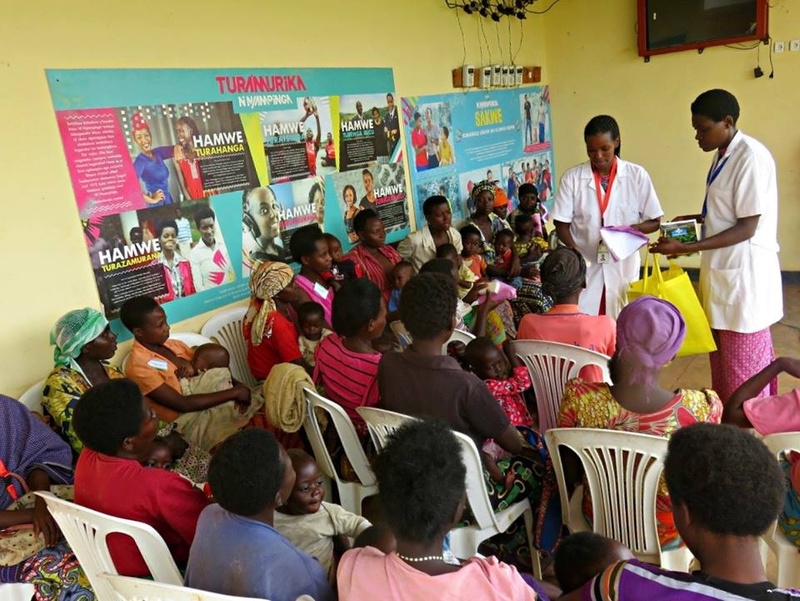 Compassion Tea heard about the situation and stepped in to fund a nutrition program to meet the need for basic health education in Rwanda. Last year, 55 families successfully completed this important, voluntary wellness program, which was designed to equip families to make healthy choices in caring for their children. 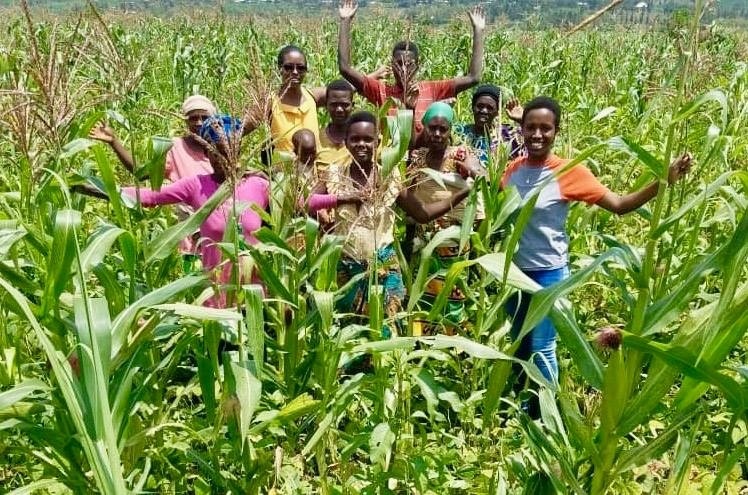 During this eight-month program, parents were taught cooking skills and even received a garden to tend and harvest in order to provide healthy food options for their children. More than a dozen families received goats, whose milk serves as a source of nutrition and additional income. As a result of the program, these families not only learned how to provide for their children—they also were told how Jesus provides salvation for all who follow Him. When the nurses and staff shared the gospel 14 women decided to follow Jesus and be baptized! 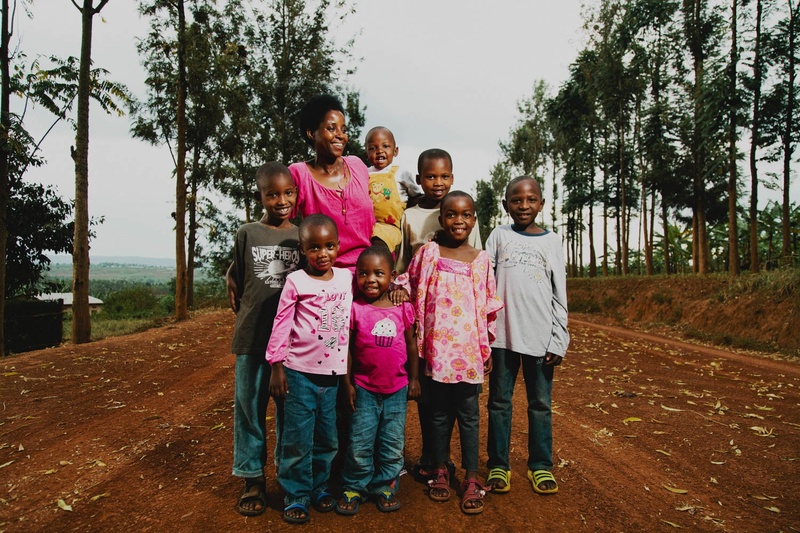 When you choose Compassion Tea, families in Rwanda and all throughout Africa are given hope, healing, and a chance to live an abundant life in Christ! 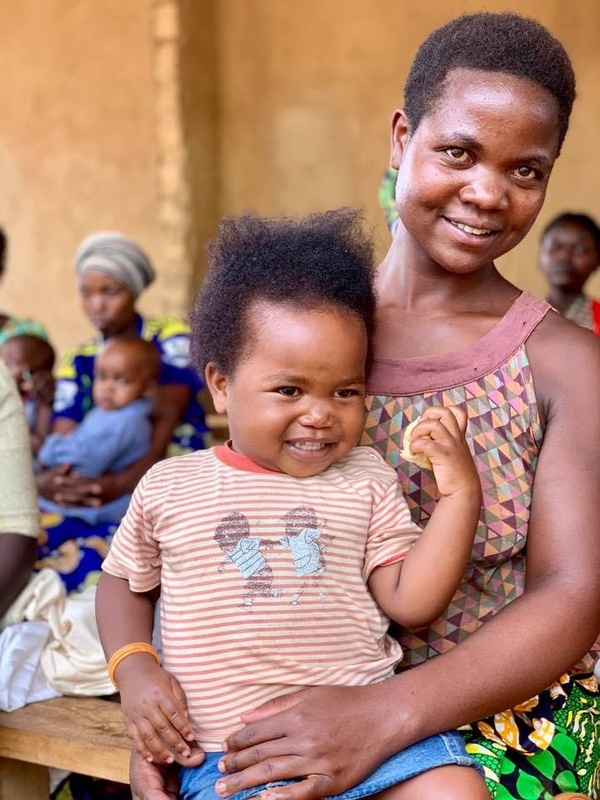 HOPE Coffee is proud to partner with Compassion Tea who gives 100% of its after-tax profits toward life-saving medical care in Africa through the Compassion Now foundation. Like HOPE Coffee, they are intentional about sharing the gospel with those they serve. Purchasing Compassion Tea through HOPE Coffee funds gospel-centered service projects not only in Mexico and Honduras, but also throughout rural Africa.